Konnichiwa Obvious I guess you guys already knew what I will blog about today. 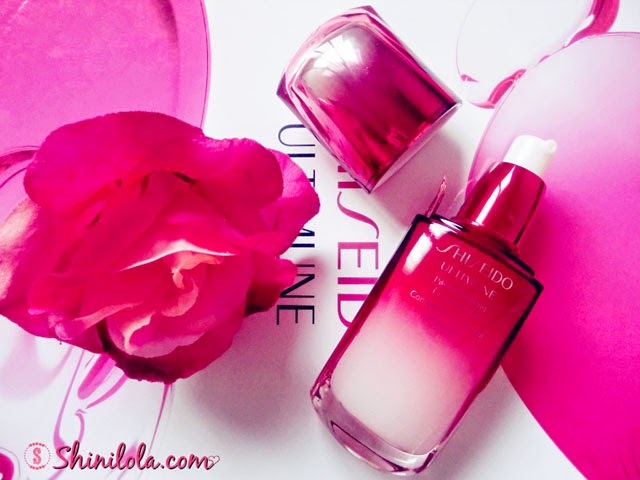 It's 'something big' about #Shiseido. 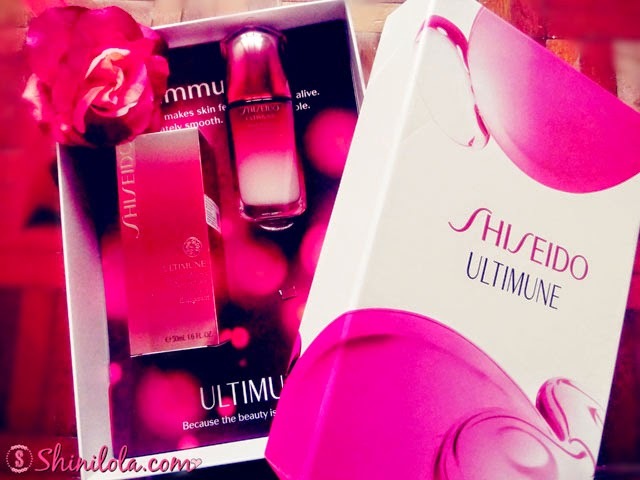 When I received such a beautiful gift box from Shiseido(picture above) I was so EXCITED! 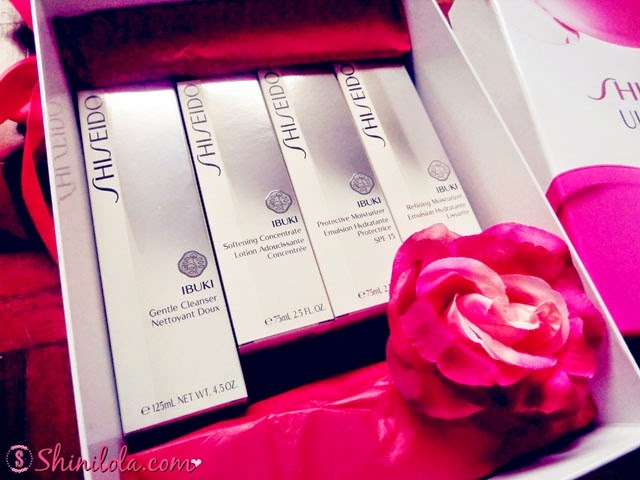 Because I always love a fans of Shiseido and I have been using their products for years. Everytime I travel to Japan, definitely I will buy lots of Shiseido products because I noticed some of them are not available in Malaysia. They have several product lines from skin care, hair care to cosmetic range etc.What surprisingly me was I can't believe Shiseido already 140 years old in this industry! If you're a fans of Shiseido like me then you must read this post to the end because the product that I'm introducing today is the product that will be launch VERY SOON! 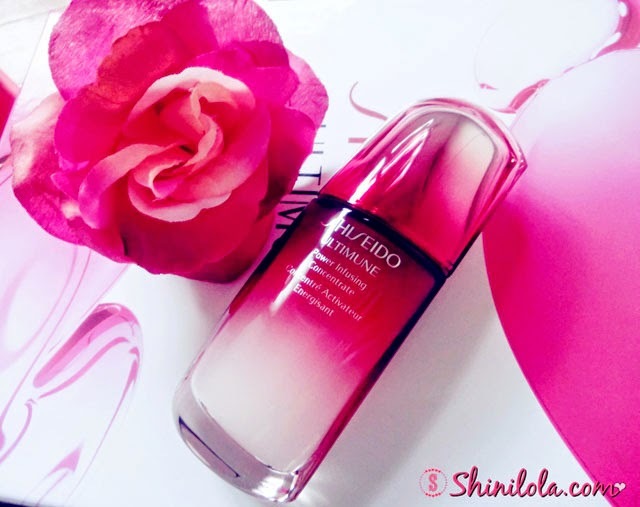 A brief introduction of Shiseido, it was established in 1872, it upholds the basic philosophy of providing high quality products, strong image and impeccable service to help consumers live their life beautifully. Shiseido products' quality are marked and guaranteed by Shiseido's symbol of beauty, the hanatsubaki or camellia flowers. 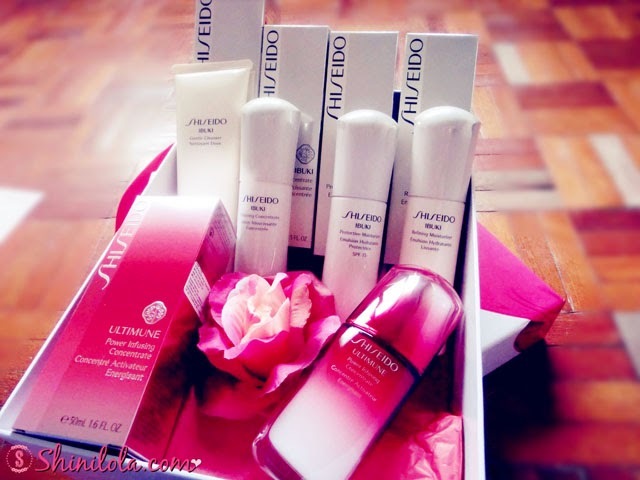 Currently, there are over 70 Shiseido counters established at departmental stores all over Malaysia. 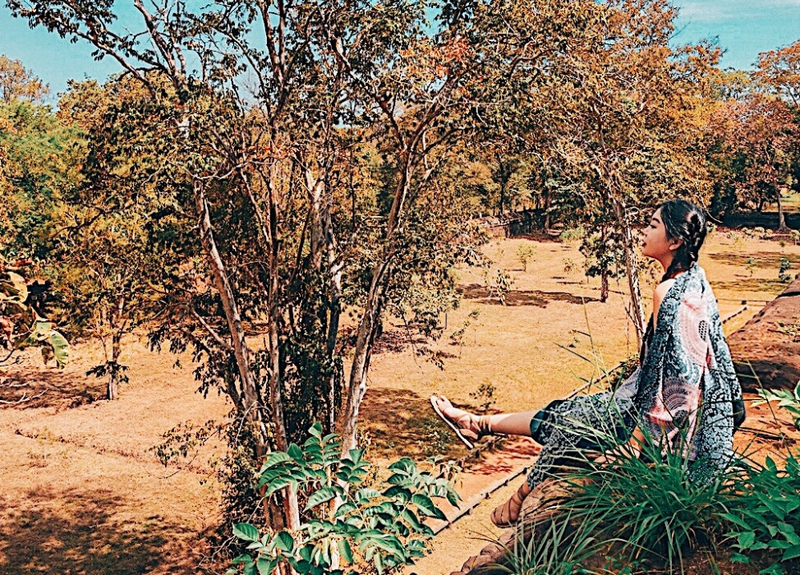 The brand intends to solidify its position in the prestige market by strengthening sales and upgrading different product lines to meet different women's needs. 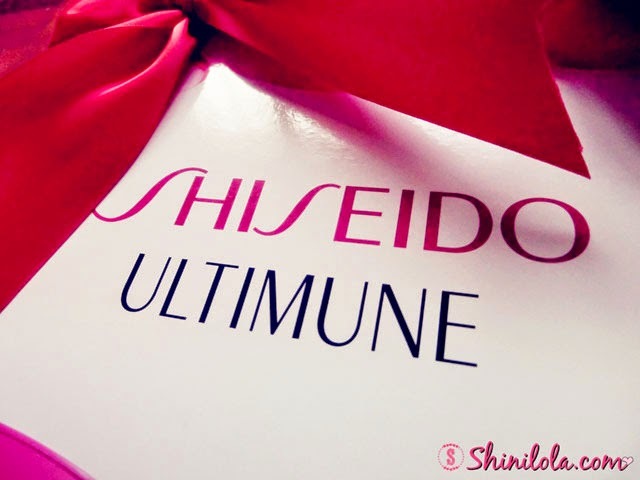 Special thanks to Shiseido for the lovely gift sets.
" Skin has it own immunity. ULTIMUNE makes this your opportunity. " Just as your body's immune system defends you against dangerous foreign invaders, skin has its own immune system for defense system for defense against the increasing environmental threats, emotional stress and aging that wear down your skin's strength. Because now, after twenty years of research and development, #ULTIMUNE is finally here. Besides of just concentrating on your current skin concerns, ULTIMUNE supports natural skin function to maximize its own ability. So women of every age, ethnicity and skin type can experience the untapped power that lives within their skin, and always has. You must wondering, why immunity right? Shiseido believes that within everyone's skin, nature has embedded infinite possibilities for a lifetime of health and beauty as well. Therefore, for more than 140 years, Shiseido has looked within the skin itself for ways to enhance its natural power, vitality and ability to restrain problems. This itinerary led them to the research of skin immunity. Moreover, the more they discovered it, the more reason they had to believe that this universal power would enable skin to fight toward all kinds of damage on its own. after twenty years of research, a clear connection between immunity and skin's beauty is finally revealed. Women of every age, ethnicity and skin type to experience their skin's untapped power. ✿ Immunity. It works for all of us. Immunity is actually your personal security system, on duty 24 hours a day, 365 days a year. Of course, the level of its performance always depends on the condition of all its parts, and the lifestyle of the individual. Kept in ideal working condition, it is a power that can secure a lifetime of health and beauty. If you don't get sick, you can thank your immune system for keeping viruses from attacking. If you do come down with an illness, a fever is a sign that your immune system is weak. The multi-fuctional power of your immune system not only protects you from viruses, bacteria and environmental pollution, it also avoidchanges in skin caused by ageing and promotes the normal growth of the biological body. ✿ It's getting more attention all the time. With so much power to increase the standard of our lives, it's not completely surprisingly that the 2011 Nobel Prize in Physiology or Medicine was awarded to researchers of immunity. Immunity is a popular field of study among researchers worldwide. Still, its promise and possibilities are relatively unexplored. Can guess what? 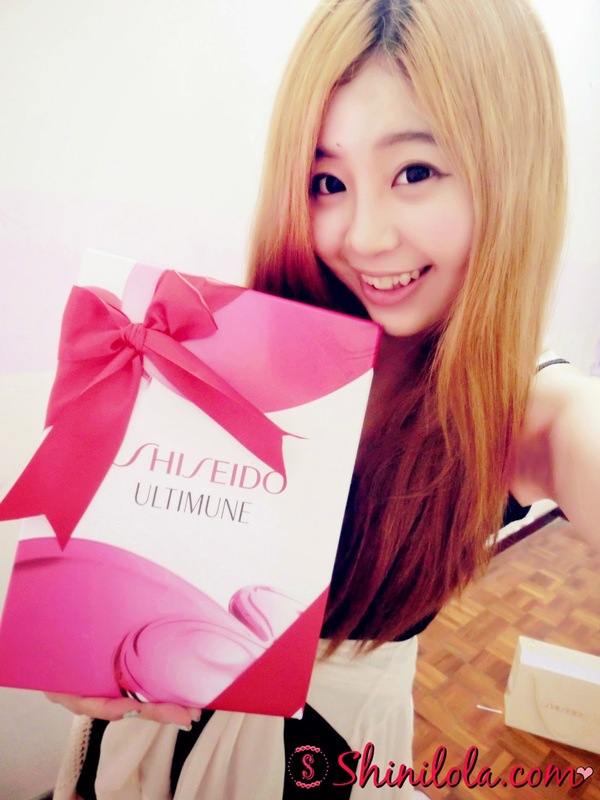 They even sent me a series of Shiseido Ibuki products.
" 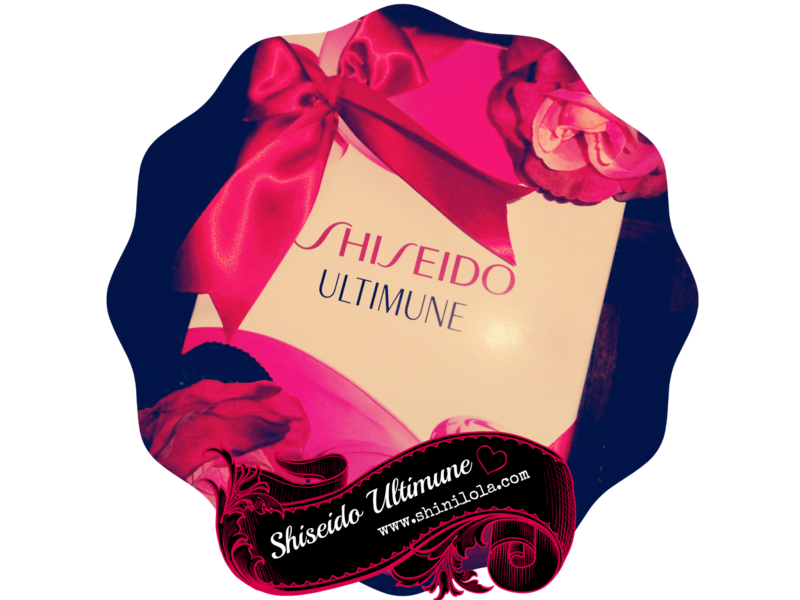 A world first by Shiseido : Ultimune Complex™ that directly focuses on the study of Langerhans cells "
Shiseido has developed Ultimune Complex™ to help preserve the function of Langerhans cells by focusing on them directly. Blending ingredients in a fine balance, this new complex supports the function of Langerhans cells that have been weakened by environmental factors, aging and emotional stress. 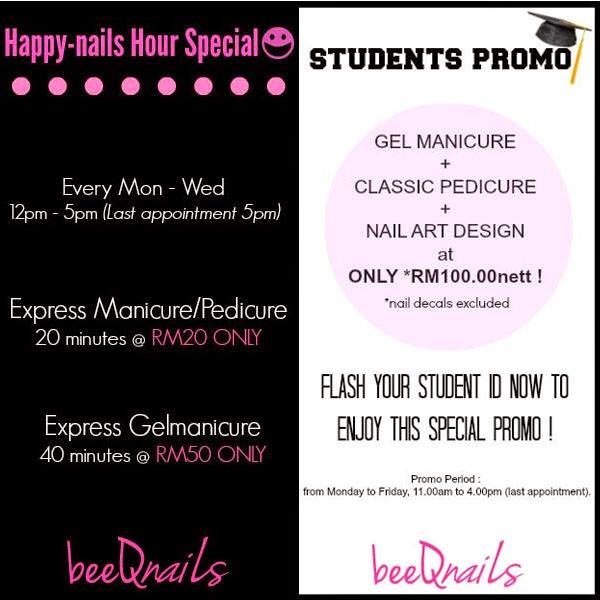 Fyi, BeeQNails is a 1 year old nail art salon which located at SS2 and is same shop with BeGorgeous Spa & Beauty. The owner Melissa passionate at nail art and she's so talented. 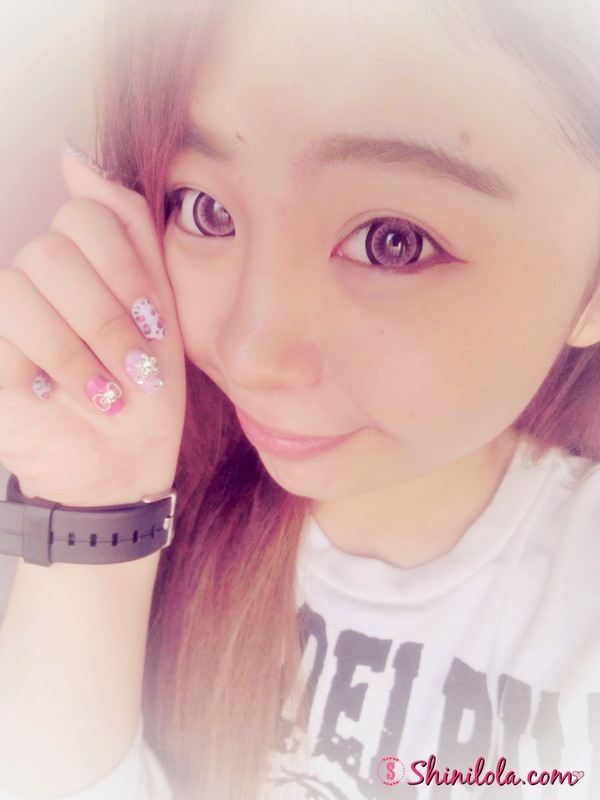 She always like to challenge difficult design of the nail art. Maybe this is one of the main factor why loyal customers repeatedly visit their shop. 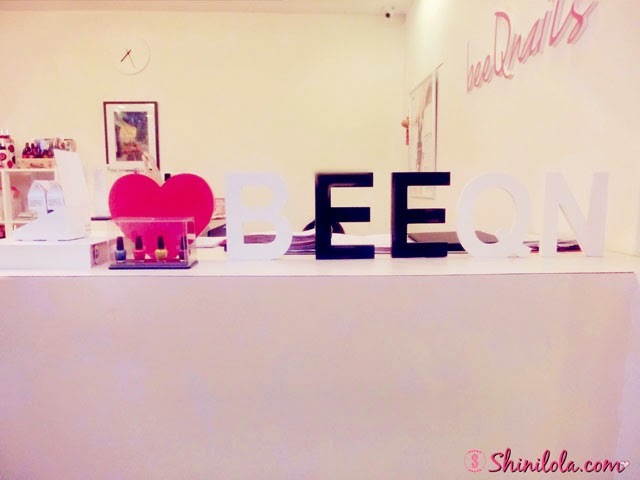 In addition, BeeQNails actually join partnership with O.P.I which I guess most of you heard about the brand right? O.P.I is the world leading professional in nail care industry. Service procedures is in line with O.P.I standard. Staff are well equip with knowledge and training given by O.P.I Academy Malaysia. Once you step in their shop, the staff will automatically lead you to this area for preparation. They will play you some Hong Kong drama or American movies for entertainment so you won't feel bored. Christie is the one who handling for my pedicure session. She start with the Avocado Pedicure Treatment. I will explain further later. O.P.I's Advanced avocado lipid complex, the foundation of Avoplex system is packed with naturally moisturizing, protecting and soothing ingredients including antioxidants, vitamins and avocado oil which closely resembles skin's own natural oils. Shaping, soak, scrub, cuticle detailing, callus removal, massage, polishing. The treatment is so comfort! I can feel my legs becomes smooth and fairer after the scrub. She also apply some lotion on my legs for moisture purpose. I didn't manage to take my brunch because after BeGorgeous review I directly go downstair for mani-pedi session. 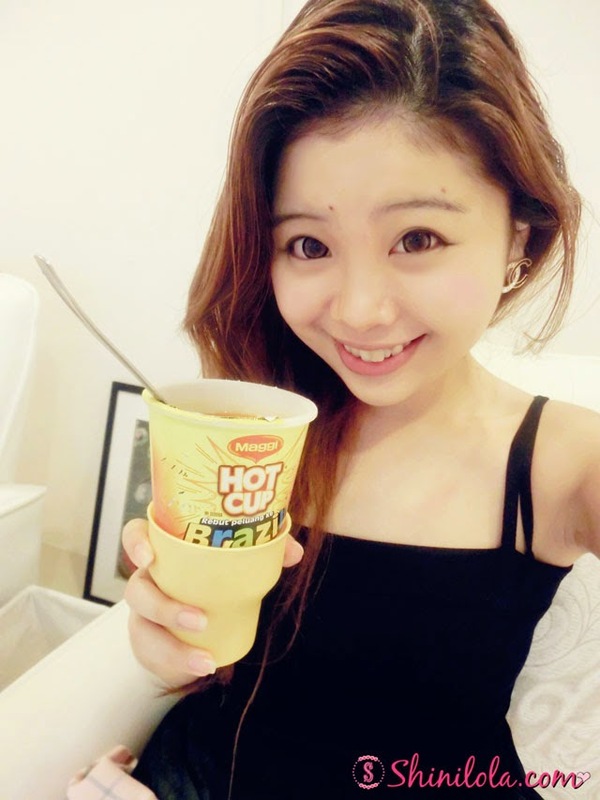 Friendly Melissa even cooked me Maggi cup noodles and serve me drink. Time to choose the colour for my nails! This time, I would like to choose pastel nail colours. 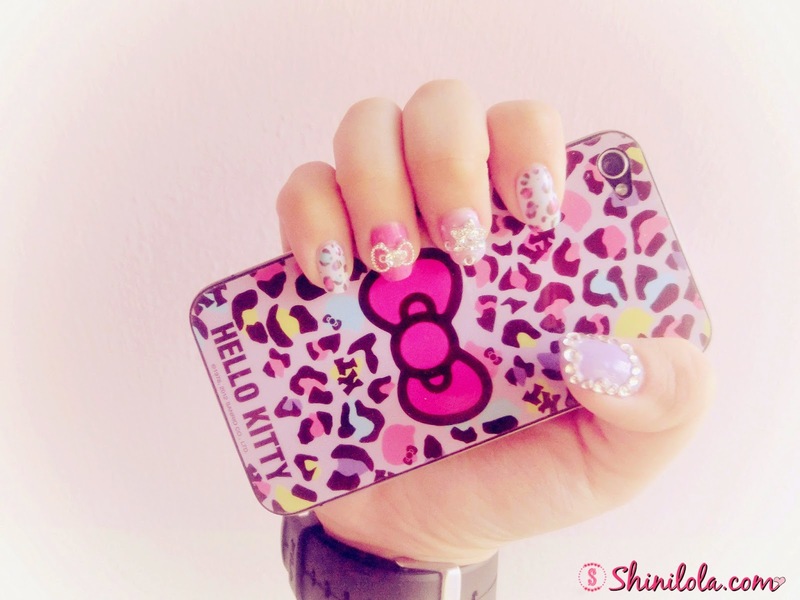 I also request for Leopard print as design because I'm a fans of it. 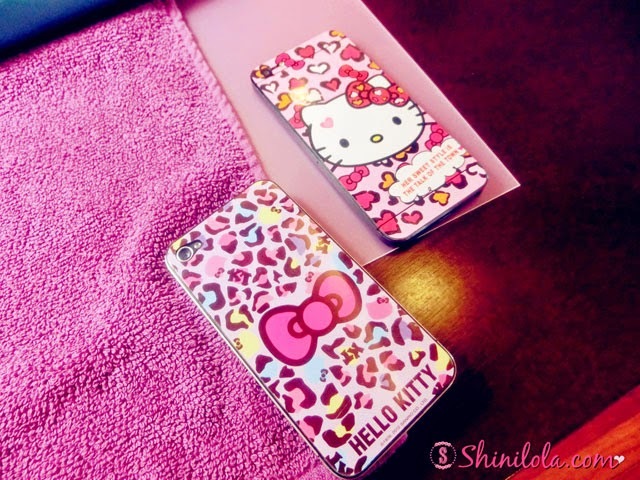 You can see 2 of my phone's sticker are also comes with leopard x Hello Kitty design. How can I forget to add up some diamond. I choose the shining star and Hello Kitty Ribbon. I fall in love with this O.P.I LED machine! Wondering why? Because it dry up my nails like within 30 second! I was quite worry about my nails will be take time to dry but with this LED machine, my nails dry up with ease. Younger looking hands just became possible with manicure by O.P.I! Now, O.P.I brings you professional hand care in an easy-to-use, four steps system that exfoliates, revitalizes, renews and protects hands. Shaping, exfoliate, revitalizes, cuticle detailing, renew, protect hands, polishing. If you're not sure what design you want, you can always take a look at their Japanese magazine and choose the design from there. 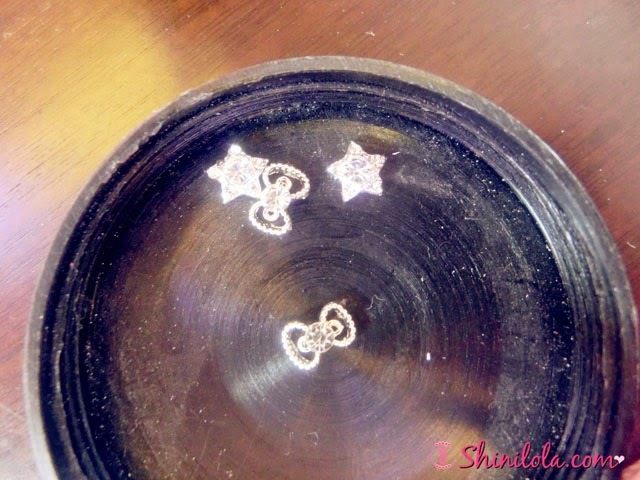 They also allow you to choose your ideal accessories (diamond etc). Remember to try their Avoplex Nail & Cuticle Replenishing Oil. I tried it and it works amazing. Lots of beautiful nail polish! Love it! Since it's gel colour so it's so long lasting! GelColor by O.P.I's shine-intense shades cure in 30 seconds and last for 2 weeks! New gel technology polished to perform! Color-finished services that set the record for speed! GelColor by OPI fully LED cured from foundation to finish in 4 minutes per set, versus 12 minutes-plus for standard UV cure. Independent lab testing showed GelColor by OPI maintains shine after 2 weeks. Variety of designs to choose from Nail Up, Nail Venus and Nail Max all imported from Japan as well as assorted nail accessories to add on. - Nail art inspiration and design reference from nail up, nail versus and nail max. 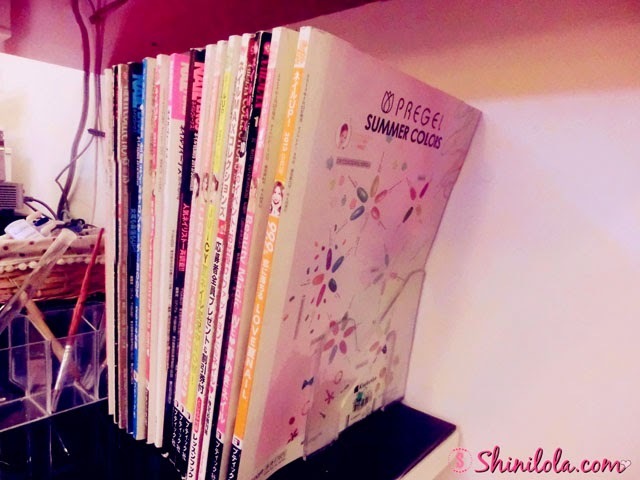 - Magazines are imported from Japan.